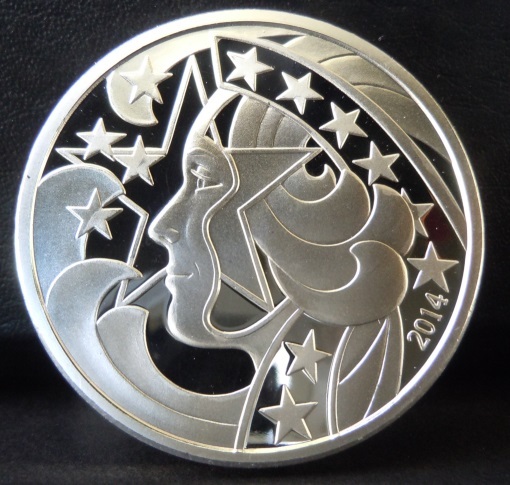 Reviews: 2014 Liberty's Glory 1 oz Silver Proof Medallion 2014 Liberty's Glory 1 oz Silver Proof Medallion  - $129.95 : Palmetto State Bullion, Providing specialty gold/silver bullion and coins for the Palmetto State and surrounding areas. I ordered 2 Liberty's Glory coins on Friday and they were in my mailbox today (Monday!!!) WOW!! That is amazing, but even more amazing is the beauty of this coin. Thank you very much for an amazing product and outstanding service.